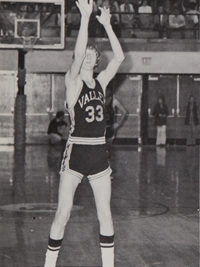 Larry Joe Bird (born December 7, 1956) is an American retired professional basketball player. 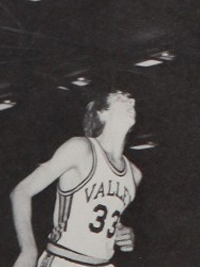 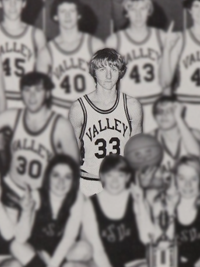 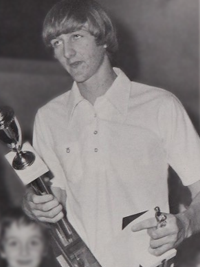 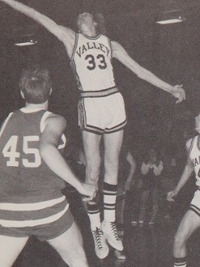 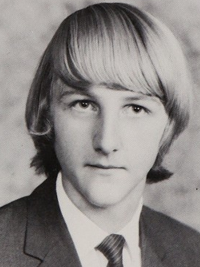 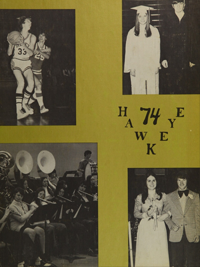 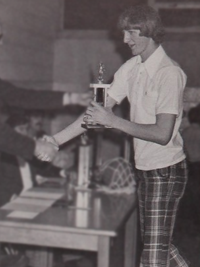 He graduated with the class of 1974 from Springs Valley High School in French Lick, Indiana. 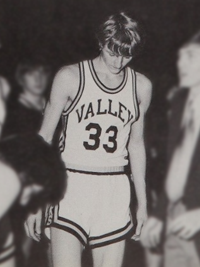 In high school, he was an All-Star basketball player with the second leading state scorer and the third leading state rebounder.